Erica Vining began her dance training over 25 years ago, studying at numerous schools throughout New England. She went on to study dance and dance theory at Roger Williams University. There she was a dance theater member, performing in numerous pieces commissioned by the college. She later graduated with a Bachelor’s Degree in Fine Arts from Merrimack College. 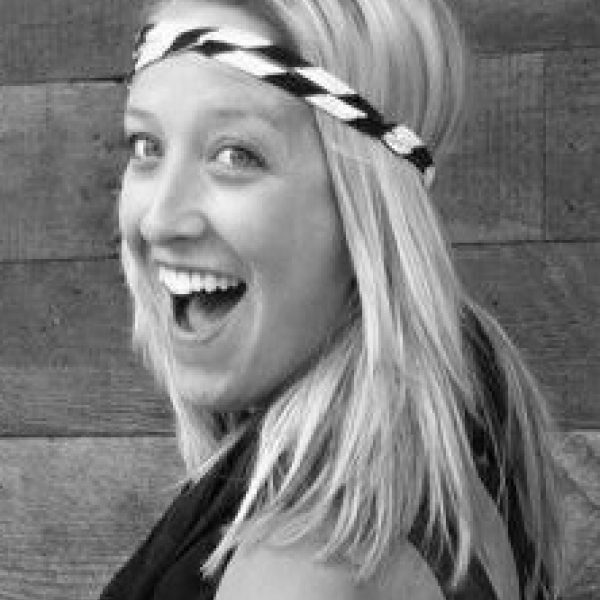 After college Erica began choreographing and teaching at local dance studios and then eventually founded Encore in 2008. Her choreography has been recognized at numerous regional and national level competitions. Erica continues her own dance education by attending classes taught by some of the most notable names in the dance industry in cities like New York and Boston. Erica’s own methodology centers itself on sharing her own teaching techniques with other teachers and choreographers, in hopes of creating an exchange of knowledge and ideas. This way, Erica hopes to keep the dance program at Encore always progressive, innovative and enriching for all of her students. 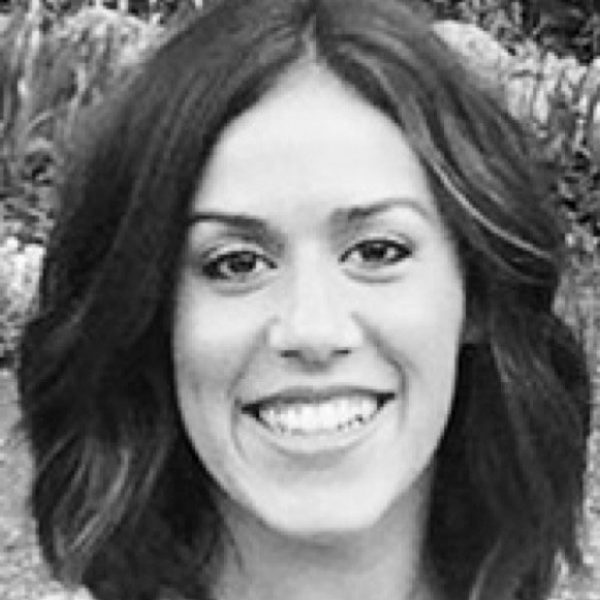 Jacklyn Tabor has been teaching dance for almost a decade. She started her training at the age of three and went on to study Jazz, Tap, Ballet, Lyrical, Modern, Hip Hop and Acrobatics. She has trained under some of the most prestigious dance educators including Sandi Duncan and Nailah Bellinger. She continues to expand her dance education through her involvement with such programs as; NYCDA teacher courses, the Dance Teacher Magazine Summer and Winter Conferences, and membership with IADMS (The International Association for Dance Medicine & Science).Her choreography has been recognized at numerous dance competitions throughout the area on both a regional and national level. As our studio’s Creative Director, Jacklyn combines her own dance knowledge and extensive training with imaginative and innovative techniques to bring out the best in all of her students. 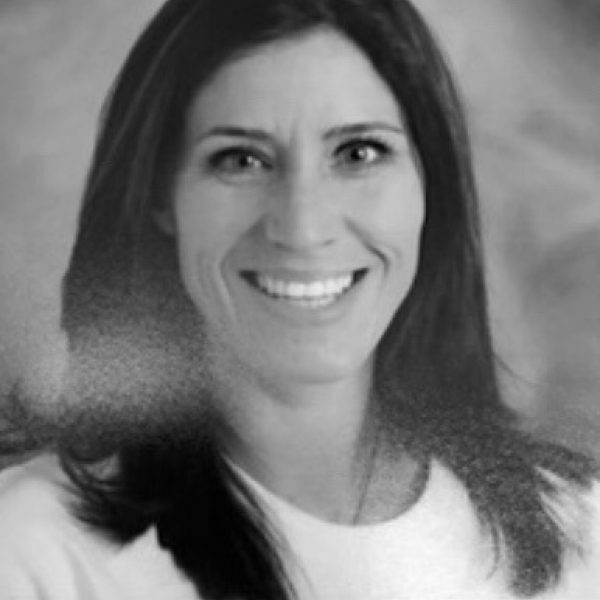 Kendra has been teaching gymnastics and cheerleading to students for close to twelve years. She began her training at Walker’s Dance and Gymnastics where she was a dancer and gymnast for twelve years. She has made appearances on ESPN as a cheerleader. She has won numerous state, regional and national titles for both gymnastics and cheerleading. Since then, Kendra has been coaching cheerleading for Pop-Warner thru All- Star students and gymnastics for students at Wilkey’s Gym, 5-6-7-8 Dance Studio and Encore Dance Academy. Kendra’s one-on-one approach to teaching allows each individual to grow according to their ability. 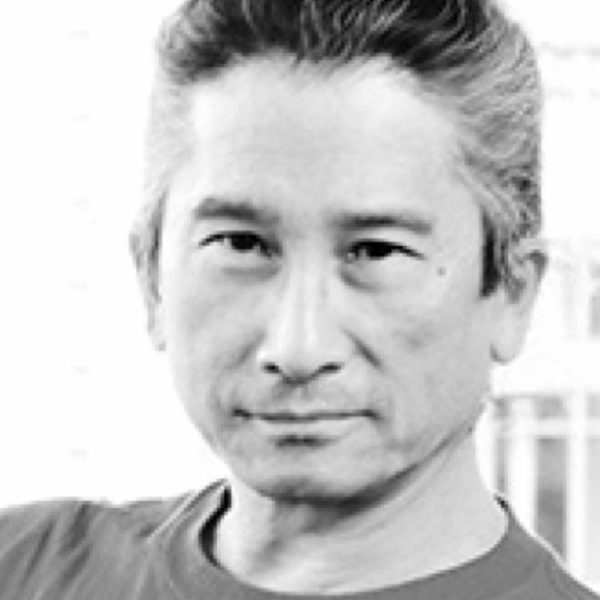 David Sun has taught ballet extensively throughout the Northeast since 1989, including at Boston Ballet's school and its City Dance program, at Boston College, Boston University, Harvard University; and at Mass Ballet (formerly The Ballet Space); and continues to work as a teacher at Patricia Lavoie's Southern New Hampshire Dance Theater since its inception, A Fine Dance Studio in Needham, MA, and Portsmouth School of Ballet in NH, amongst other schools. He holds his own open classes at Green St. Studios in Cambridge, MA. Mr. Sun also choreographs for his group, SundanceX, since 2012. Mr. Sun received his primary ballet training as a scholarship student with the late Richard Thomas and Barbara Fallis in New York City, and performed with their group, U. S. Terpsichore; also with the Houston Grand Opera, and many regional groups in New England and New York, including Island Moving Co. and North Atlantic Ballet. Additionally, he performed as a television actor for CBS TV; and works as a dance photographer, with national credits in dance, theater and fashion, including Dance Magazine, Dance Spirit Magazine, Vogue, Boston Ballet, Boston Opera, Southern New Hampshire Dance Theatre, amongst many other clients. 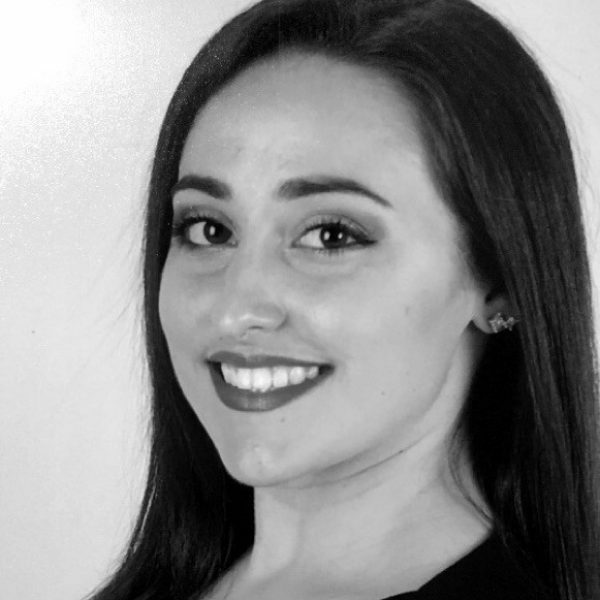 Michelle received her dance training at Dance/Arts Studios Dance & Gymnastics Center in Somerville where she studied Ballet, Jazz, Lyrical, Tap and Tumbling. She was a member and captain of the Horizons Unlimited Dance Company. Michelle has been teaching all forms of dance and tumbling for over 20 years. 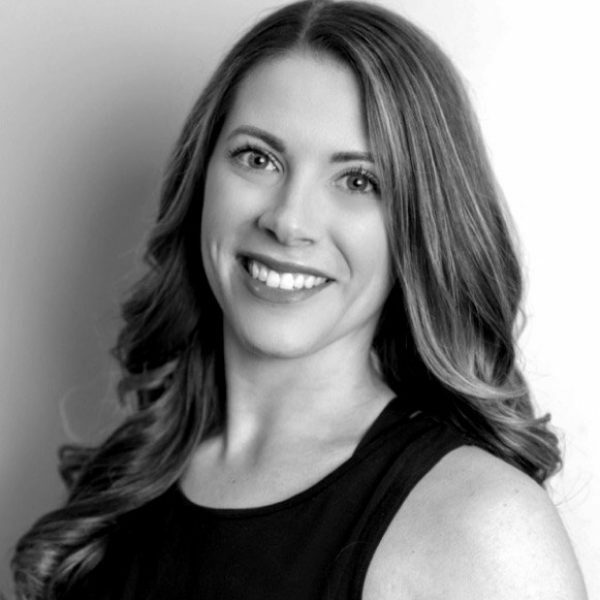 She has coached competitive dance teams to several regional and national competitions throughout New England. Michelle has continued to share her love of dance by teaching Acrobatic Tumbling to children of all ages. She continues her dance education by attending Dance Teacher Intensive Programs. 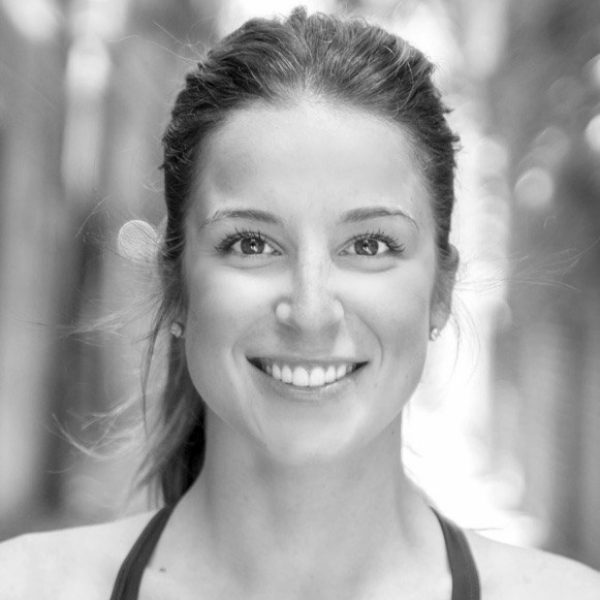 Michelle is a Certified Acrobatic Arts Instructor; Professional Curriculum for Acrobatic Dance in both Modules One and Two (Levels Primary through Pre-Professional 3). Dancers who train through Acrobatic Arts have balance development, are stronger, flexible and fearless. 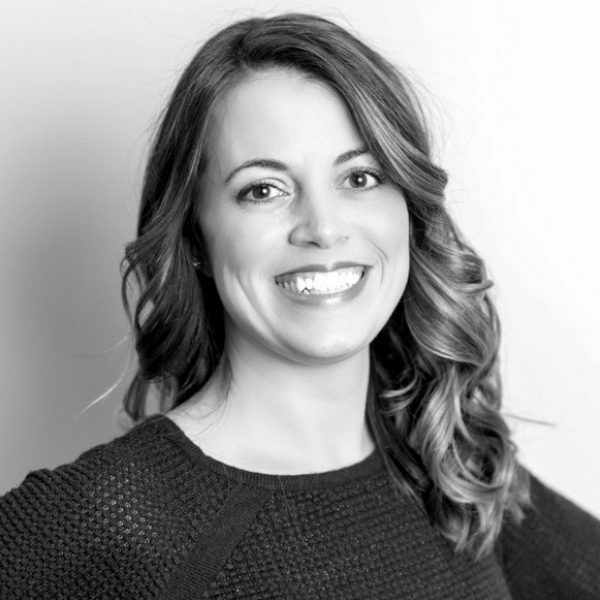 Michelle’s objective is to provide a safe, confidence-building, and FUN experience for every student. Megan began her dance training at age 3. She has studied ballet, tap, jazz, lyrical, contemporary and hip hop. 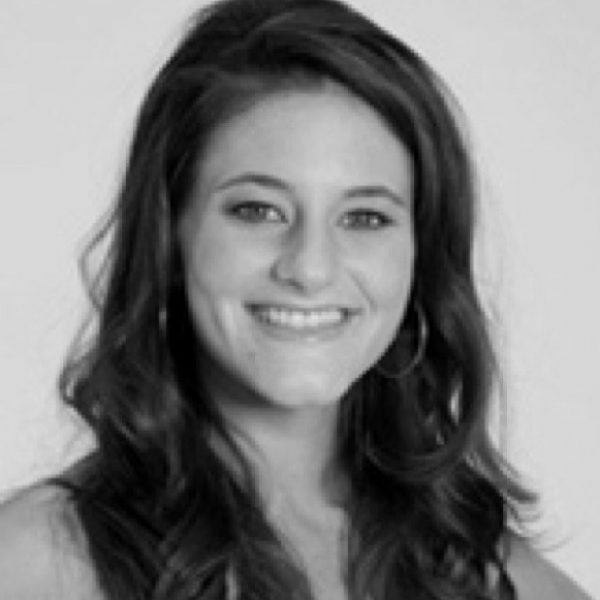 Over her career Megan has studied with some of the most sought after instructors and choreographers in the world. In the summer of 2003, Megan worked as a singer/dancer in the show "This is Octoberfest" at Busch Gardens, Williamsburg. The next summer she was chosen to train with the River North Chicago Dance Company under the direction of Frank Chaves. In 2009 Megan resided in New York City where she was an intern at the Broadway Dance Center, training intensely to perfect her craft. Her film/print work includes being a two time contestant for Fox's hit reality show So You Think You Can Dance, season 5 being in the final 37 girls of vegas week and a featured performer and final 65 total contestant for season 7. You can also catch Megan modeling for Dance Spirit Magazine in their May/June 2009 issue. Megan's choreography highlights include American Dance Awards 4 time regional young choreographer of the year along with ADA's diamond choreography winner. In the 2010 season alone, Megan was awarded with the choreography award at the past 8 competitions her dancers attended. As a dancer, instructor and choreographer, Megan wishes to inspire her students and in turn be continually inspired by them. As a choreographer she hopes to continue to push new movement, strong technique and emotional commitment. Lisa began her dance training at Legein Dance Academy where she trained extensively for 13 years in all forms of dance. Lisa's training continued at the Dance Teacher's Club of Boston Dance Education Training where she graduated in 2004. Lisa is a recipient of the Mary Jane Brown Tap Scholarship and a Dance Masters of America Tap Scholarship. After graduating High School, Lisa continued her education and Dance training with a full Performing Arts Scholarship to Dean College. 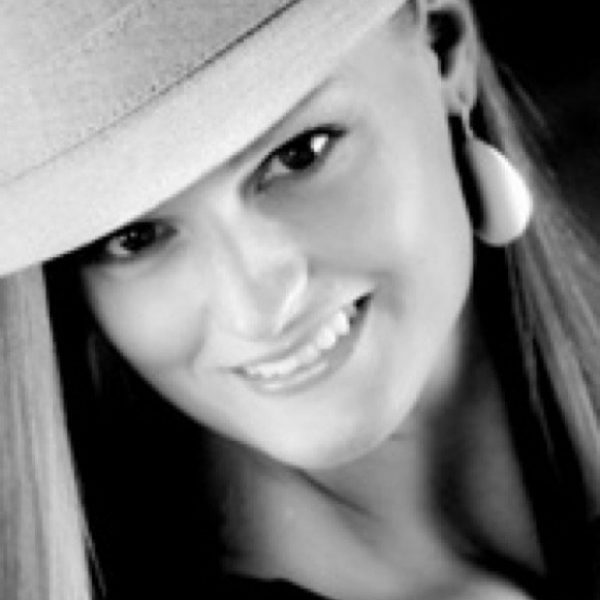 Lisa has a true passion for teaching and choreographing and has been teaching dance since 2004. 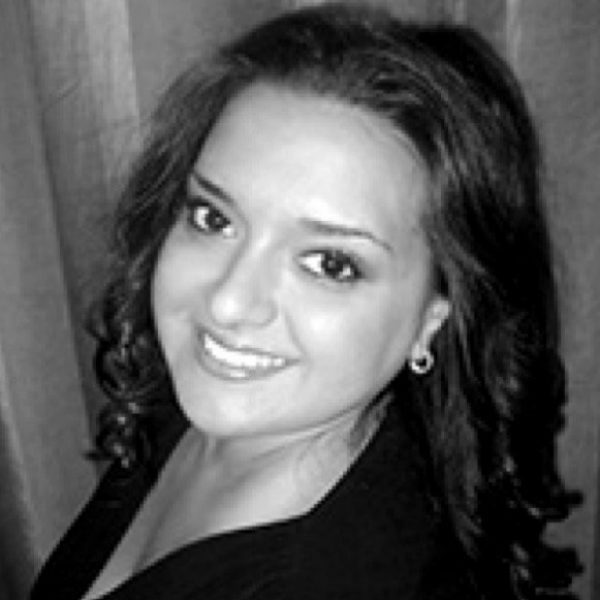 She has been on the faculty of Legein Dance Academy and has taught Master Classes throughout New England. 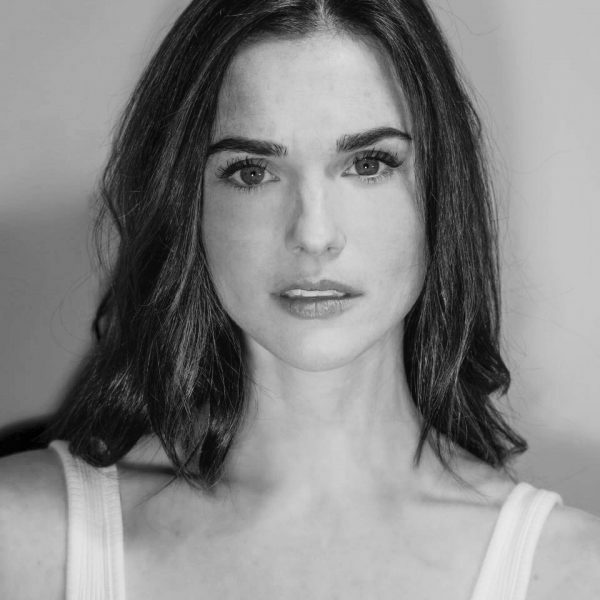 Lisa's love for the arts reaches beyond dance, she has trained extensively in voice and theatre and is currently a member of the Youth Actors Ensemble and serves on the Executive Board. Currently, Lisa is Co-founder of Kinetic Synergy Dance Company, a collaborative Dance Company in Boston, MA. Recently, Lisa's choreography was chosen for a Dance Works Boston project which was quite an honor. Christine began training at Dance Productions at age 3 which is where she found her love for choreography and teaching. She has studied ballet, jazz, modern, contemporary, hip hop and tap. Christine grew up competitively dancing and was part of the USA Dance Team where she danced at the World Championships in Germany in 2004. Christine continued her studies at Dean College in Franklin, Ma where she graduated with a Bachelors of Arts in Dance in 2011. Christine was part of Deans Dance Company all four years and her choreography was chosen for numerous performances. Christine was also recognized by MSA talent agency of NY in her senior year at Dean, although her passion for teaching is what brought her back to her home studio after graduating to become a main faculty member and competition director. Here she taught multiple styles of dance to children of all ages and has been awarded for her choreography at both regional and national competitions. Christine's energy, sense of humor and passion are what drives her classes. She hopes to pass all her knowledge to her students making them the best version of themselves while building confidence in a fun, yet challenging environment. Shawna began her dance training over 25 years ago. She has been teaching dance for close to 10 years for ages 2 through 18. As a former competitive dancer Shawna won various regional and national level awards. Shawna’s passion for dance is shared in every class she teaches. She cannot wait to share her love for dance with her students. Liz Bishop is a graduate from Dean College in Franklin Massachusetts where she received her Bachelor of Arts in Dance. While at Dean, she studied various forms of dance including Ballet, Modern, Jazz, Musical Theatre, Contemporary, and Hip Hop and was a member of the Dance Company all four years . After graduating from college she became one of the main faculty members and co-competition director at Dance Productions where she grew up dancing for over 18 years. Liz has choreographed numerous recital and competition pieces that have gone on to regional and national dance competitions where they have received high score, overall and entertainment awards. Along with teaching all forms of dance, Liz became a certified Zumba Fitness Instructor with certifications in B1, B2, Zumba Toning, and Zumba Sentao. 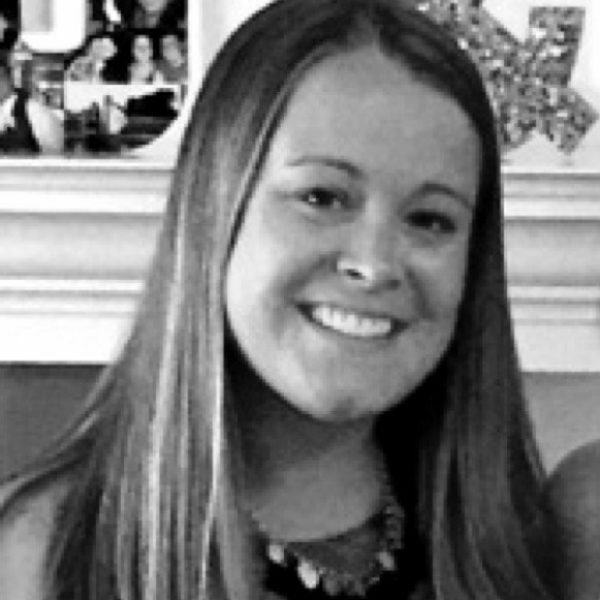 In 2013, Liz decided to go back to school to combine her passion for dance with physical therapy. She has since graduated and has become a practicing Licensed Physical Therapist Assistant. Liz's enthusiasm and passion for working with children of all ages is shown throughout every class she teaches! Reanna has been involved in the dance community for over 24 years. She began as recreational student but was brought up to the competitive level when her teacher recognized how much passion and love she had for dance. After competing up until age 18, it was clear that her career was not over. She decided to take her training to the next level and study at Dean College. Reanna was involved in numerous dance groups on campus and went on to be the Vice President of the Dean College Dance Team her senior year. During her sophomore and senior years, Reanna was a part of the WNBA Solar Power Dance Team where she performed at Mohegan Sun during basketball games. Once graduating with a Bachelor of Arts in Dance, she decided it was time to take her knowledge and love for dance to the studio where she could teach children from 2-18. She finds passion in teaching her kids to love the art and guiding them to express themselves fully in movement. After moving to California for two years, Reanna is extremely excited to be back in the studio again! Tia has been dancing since age 5 and danced competitively for over 10 years. She is a former Encore Dance Academy student. She has studied many types of dance over the years including; Jazz, Tap, Ballet, Modern, Lyrical, Musical Theater and Hip-Hop. She has trained with many instructors around the East Coast and never misses an opportunity to take a Master Class when her favorite choreographers come to town. Along with her dance training, Tia has been training in cheerleading, acrobatics and gymnastics for 7 years and still continues to take classes today. In 2015 she was awarded “Cheerleader of the Year” at the Universal Cheerleaders Association summer camp and was offered a job a with them for the following summer camp in 2016. During her time with UCA she found a passion in teaching. Tia is now a Program Director at The Little Gym of Woburn and Danvers. She is certified by The Little Gym International in teaching gymnastics/tumbling to children 4 months to 18 years. As much as she loves teaching, she still loves being a student. She is currently taking classes at Bunker-Hill Community College. As well as adult gymnastic classes and hip-hop classes in the afternoons. Tia is always trying to further her education, so she can share her knowledge when teaching classes! Taylor grew up in Massachusetts where she began dancing when she was 5 years old. By age 11 she started dancing competitively with training in ballet, jazz, lyrical, contemporary, modern, hip hop, tap, pointe and acro. She is a former student of Encore Dance Academy in Reading, Denise Wall’s Dance Energy in VA Beach, and the Boston Ballet School in Marblehead. In 2015 she graduated from the University of Massachusetts at Amherst with a Bachelor’s Degree in Chinese Language and Literature. While studying at UMass, Taylor performed in several shows within the Five College Dance Department and toured with the UMass University Dancers. She performed as an NBA dancer in Chicago, and is currently an NBA dancer for the Boston Celtics. Taylor is overjoyed to be back at Encore and to have the opportunity to share her passion for dance with the EDA dancers! Julie began her dance training at the age of 3 studying ballet, tap, jazz, pointe and lyrical. She was a competitive dance company member at Mary Flynn Murphy under the training of Kathy Kozul. In addition, Julie has been in the cheer industry as an athlete, coach, and judge for the last 20 years. She has coached her teams at Medford HS and East Celebrity Elite to both state and national championships. 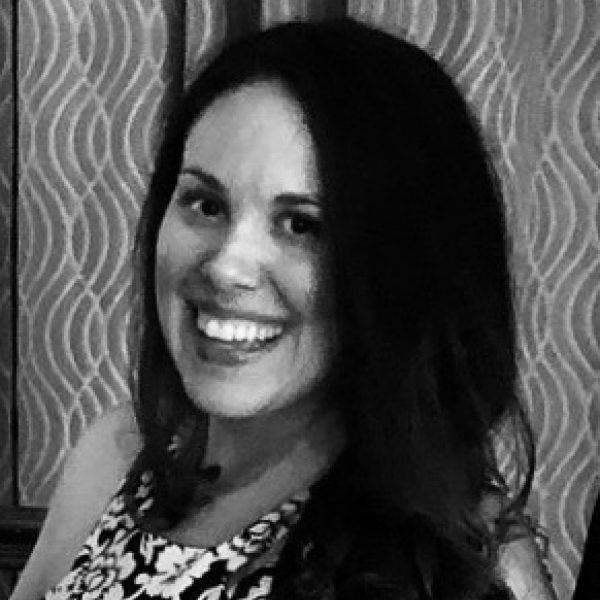 Currently, Julie is a certified Varsity, YCADA and MSSAA judge at the local, state and national level for Pop Warner, High School and Allstars. Julie is a special education teacher and enjoys spending time with her three children. © Encore Dance Academy. All Rights Reserved. Website by Nick Merrill Design.